List popular products on pages, widgets – anywhere you like! I love discovering new ways to use our bestselling WooCommerce Product Table plugin. Today I’m going to share a new method for how to list bestselling or popular products anywhere on your website. There are lots of reasons why you might want to list bestselling products in order of popularity. Maybe you want to list the most popular products on your website homepage. This is a neat way to draw attention to your main products, and give the most valuable estate to bestselling products making the most sales. List bestselling products anywhere on your site. This could be the homepage, sidebar text widget, within a blog post – absolutely anywhere! Choose how many products to include in the list. Add extra columns of data, such as the product image, description and stock status. Include an add to cart column so that people can buy popular products directly from the list! Choose whether or not to show actual sales figures for each product. The dynamic list of bestselling products automatically updates in real time based on actual sales figures. No need to manually update it – ever. Keep reading to learn how to set it up. Increase your sales and start listing popular products today. 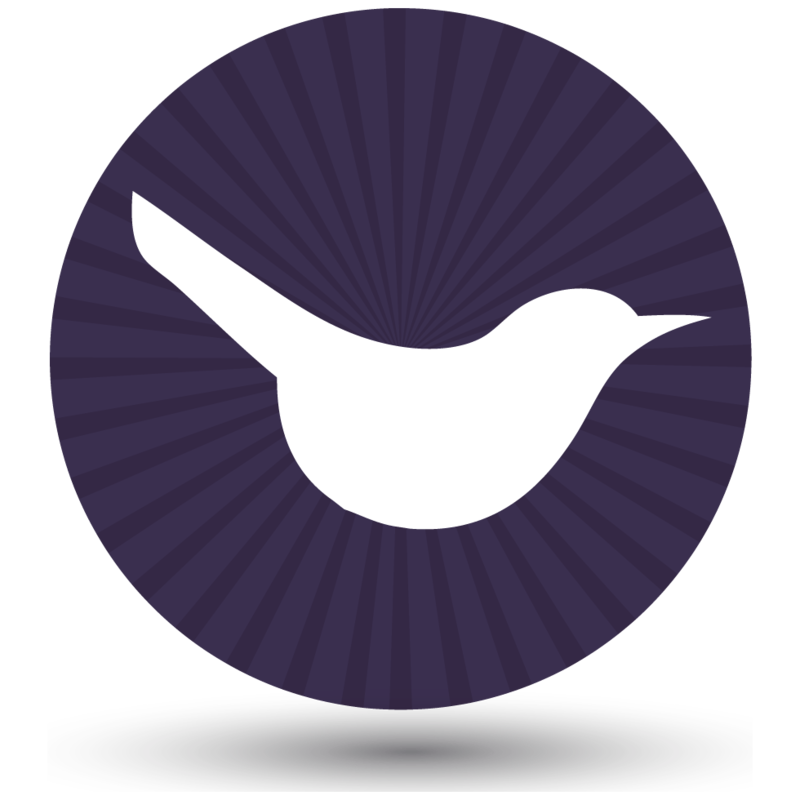 The WooCommerce Product Table plugin provides 100’s of different ways to list products. This is how to set it up to list bestselling or popular products in a table anywhere on your site. 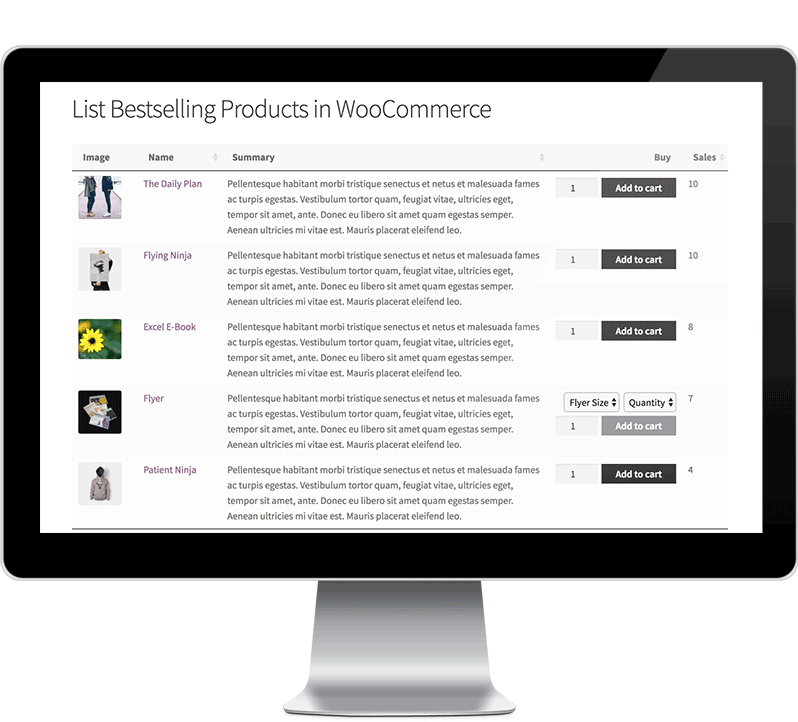 Get WooCommerce Product Table and install it on your site. Go to WooCommerce -> Settings -> Products -> Product Table and activate your license key from the order confirmation email. Next, edit the page where you want to list bestselling products. Use the [product_table] shortcode to list all your products. This will list the 5 bestselling products based on the number of sales. The most popular products will be listed first. You can change the product limit from 5 to the number of bestselling products you’d like to list. Can I list the number of sales for each product? By now, you know how to list your WooCommerce bestsellers on any page, based on the number of sales. You can also add the product table shortcode anywhere else on your site. For example, there’s no WooCommerce popular products widget built into the WooCommerce core. It’s easy to create your own bestselling products widget by adding the WooCommerce Product Table shortcode directly to a text widget. This is a nice way to draw attention to popular products by listing them throughout your store. As you can see, WooCommerce Product Table provides lots of fabulous opportunities for listing bestselling products based on popularity. Think about how it can increase sales in your own store.